Google Penguin updates are set to happen faster and most probably the percentage of queries affected would be lesser. If the updates happen faster then minor changes are done which indirectly happens to affect smaller percentage of queries. On the other hand, if updates happen after a long gap then the algorithm receives a good number of new functions and definitions that tends to affect a larger percentage of search queries. Google is planning to integrate the Penguin algorithm into it's main algorithm that updates frequently in a similar manner as it did for the Panda update. This means updates would be made faster and no prior or after notifications would be given by Google whenever there happens a Penguin update. 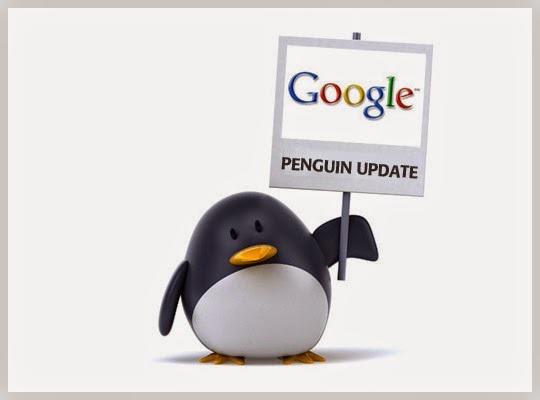 So folks if Google does not notifies you about a future Penguin update then don't assume there hasn't been an update. Penguins have got an access to Google's overall continuous algorithm updates.